The tachograph has been euphemistically called the ‘the spy in the cab’ for years but did you know it was originally used on trains? The Daniel Tachometer was used on railways in 1844 and in 1985 tachographs were mandatory throughout the EEC for commercial trucks. 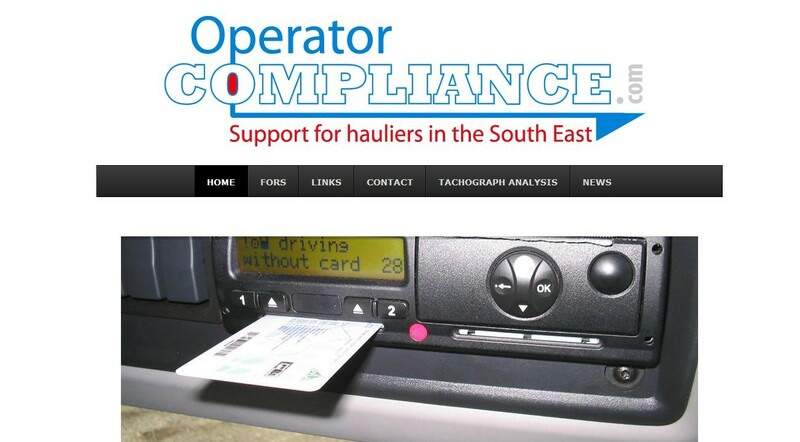 I’m not saying that Faversham based Operator Compliance owner Clive Glaze has been specialising in Tachograph Analysis since 1844 but he certainly packs in the knowledge with over 20 years in the business. As an existing client we offered Clive a ‘like-for-like’ conversion to a Google mobile friendly ‘responsive’ website design last year (2015) through our regular client newsletters. With the transport trade mostly using mobile devices it was an obvious enhancement which not only allows the client to update his own web pages via the WordPress content management system (CMS) but stay top of Google using the built in search engine optimisation (SEO) package. Increasingly we also see clients using videos to profile their services and Operator Compliance were one of the first to realise the potential marketing power of the moving image on a website. Today, better UK broadband and 3/4G has made web page videos a less ‘buffering’ experience, format compatibility is solved with embedded YouTube movies (we simply copy and paste the code into your web pages like the sample above) and video production costs have reduced with skill levels and equipment costs falling. 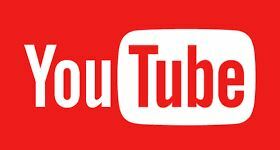 Did you also know that YouTube is the second most popular search engine in the UK? “I started my business in 2006 and was referred to Nigel at Oasthouse Media as someone who builds websites and is based in Kent. The first website that Nigel produced got me and my business on the map and the leads that followed were all of good quality. Since 2006, I cannot believe that was 10 years ago, Nigel has refreshed my website and designed another for a different part of the business. I will always recommended Nigel and his company to any business who wants to be seen in the mad world that is the “interweb”. The websites, when they have been made and updated or refreshed keep on providing leads. The only pity is that the old websites have to go which is always a moment of sadness for me. I have also had my business cards and compliment slips designed and produced by Nigel. They work as well. Nigel is a very personable guy to deal with, always seems to get the message and produces eye catching designs that really work. Thank you Nigel, you have helped me and my business to grow and prosper.